home Blog To a Healthier New Year! To a Healthier New Year! It’s that time of year again: News Year’s Resolution time. Many among us will renew our commitment to making changes in our lives. I already know mine will be cooking more and healthier food (fewer cans of soup and more homemade soup! )—and health is a common resolution theme, especially eating better and shedding a few pounds. This year, if you are among the nutrition and weight-loss resolution-ists, ECRL has a few resources that can help you on your way. While there are countless methods and proposed solutions out there, I hope these resources will get your wheels turning about which one or ones might work for you. Here’s to rededicating ourselves to healthy living! 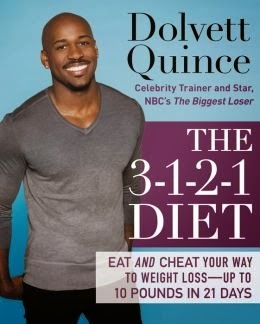 The 3-1-2-1 diet: eat and cheat your way to weight loss–up to 10 pounds in 21 days (Print) by Dolvett Quince (2013). Quince, a star trainer on NBC’s “The Biggest Loser”, proposes a weight loss plan that balances diet and fitness: 3 days of “clean” eating, 1 day to cheat, 2 days of clean eating, and 1 day for reward–plus a fitness plan that incorporates brief but intense workouts. 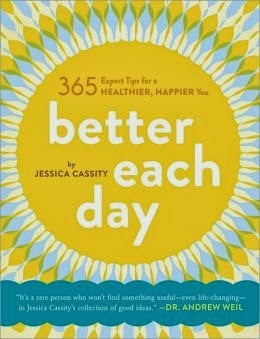 Better Each Day: 365 Expert Tips for a Healthier, Happier You (ebook) by Jessica Cassity (2011). Cassity’s 365 tips and tricks for better living incorporate research and wisdom garnered from conversations with wide-ranging health experts, including doctors, nutritionists, yogis, psychologists, trainers, and more. Eat to live cookbook: 200 delicious nutrient-rich recipes for fast and sustained weight loss, reversing disease, and lifelong health (Print) by Joel Fuhrman, M.D. (2013). Fuhrman promotes a nutrient-loaded diet high in plant-based foods and low in animal and processed foods (and calories) for optimum health and longevity. Recipes span breakfast, main meals, snacks, and desserts. Click here for the ebook version. 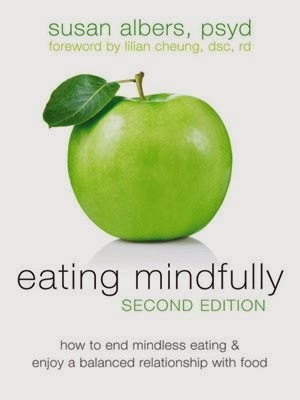 Eating Mindfully: How to End Mindless Eating and Enjoy a Balanced Relationship with Food (ebook) by Susan Albers (2012). A licensed clinical psychologist and diet and fitness coach, Albers approaches health by exploring the myriad of personal and social meanings around food and eating (and the habits we form) and offering strategies to manage those meanings and habits in your own life. 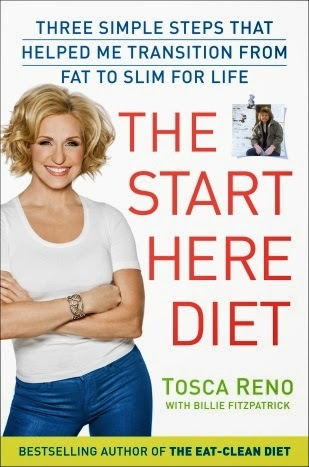 The start here diet: three simple steps that helped me transition from fat to slim … for life by Tosca Reno with Billie Fitzpatrick (2013). Reno’s three-step weight loss “recipe” (dive inward, uncover your hidden foods, move a little) is packed with tips on shopping, meal planning, recipes, and effective exercises you can do at home. Natural Health Magazine. (Digital – Zinio) Monthly magazine focusing on natural ingredients to better health, including articles on nutrition, recipes, and overall strategies for wellness. Weight Watchers. 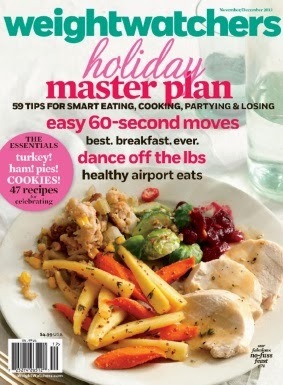 (Digital – Zinio) A monthly magazine offering recipes and tips for weight loss. “Choose My Plate,” Center for Nutrition Policy and Promotion (CNPP). The CNPP is an organization of the U.S. Department of Agriculture. Their website “Choose My Plate.gov” is dedicated to helping citizens developing health living habits, including tips to eat healthy on a budget, tools to estimate calories and physical activity, food plans and recipes. “Weight Loss for Life,” Weight-control Information Network (WIN). WIN is a service of the National Institute of Diabetes and Digestive and Kidney Diseases (part of the National Institutes of Health). WIN offers a range of current, research-based health information, including tips on nutrition, weight control and fitness.